What makes Raw Challenge Gold Coast so unique? 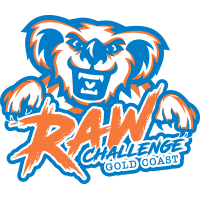 WHAT IS RAW CHALLENGE GOLD COAST? 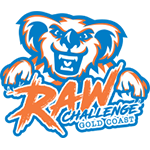 Raw Challenge Gold coast is a permanent obstacle facility open all year round. We hold 2 major events every year. Currently our adult course(2018) is 9klms and 50plus obstacles and we also have a 3 – 4 klm course for youth with 15 to 20 obstacles. Our events encompass a range of courses designed to test participant’s strength, stamina, mental toughness and agility, as they bring together fun and fitness to give you a great sense of achievement. Participants can choose to walk or run each track and make the course as hard or easy as they desire. Athletes can time themselves as they run and conquer all obstacles while others may choose to walk with friends and at times may bypass obstacles.